presence at Week of Welcome. The Communication Studies Club is already in full swing as this year begins! This year’s executive board plans to have a guest speaker from various companies throughout the state at almost every meeting. In addition, the club is planning a Senior Project Panel to help members gain knowledge and ideas regarding a senior project, a mentee/mentor system for members to gain leadership skills and have someone to whom they may bring questions or concerns, and a resume and interview workshop. The club has also put on several events in the past few years. One of the largest is the Communication Studies Career Symposium. This is an annual event held every winter for majors and non-majors alike. The symposium includes a series of speakers from various industries sharing information about their careers, including how they came into the position, what they do and do not like about their job, and what they do on a typical day. After the guests have shared, attendees have the opportunity to mingle with the speakers, often leading to internships and jobs. 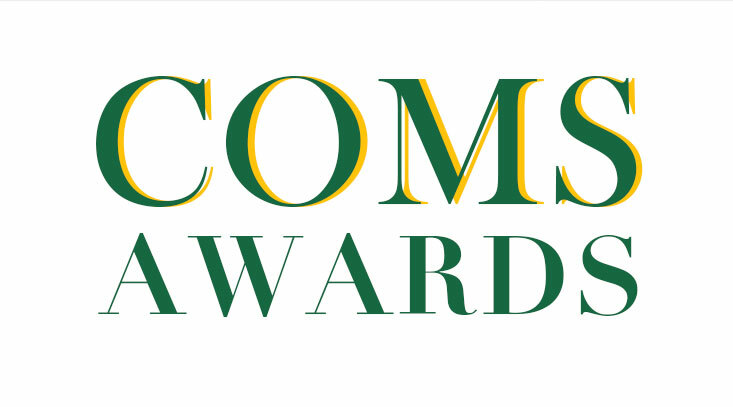 Another notable club event is the annual communication studies banquet. This dinner event brings together communication studies students, professors, donors, alumni, and other significant community members. It is followed by an awards ceremony that recognizes seniors for accomplishments including academic excellence and extraordinary involvement. Professors also receive awards for going above and beyond to help communication studies students. The night ends in a long-lasting period of dancing and singing. 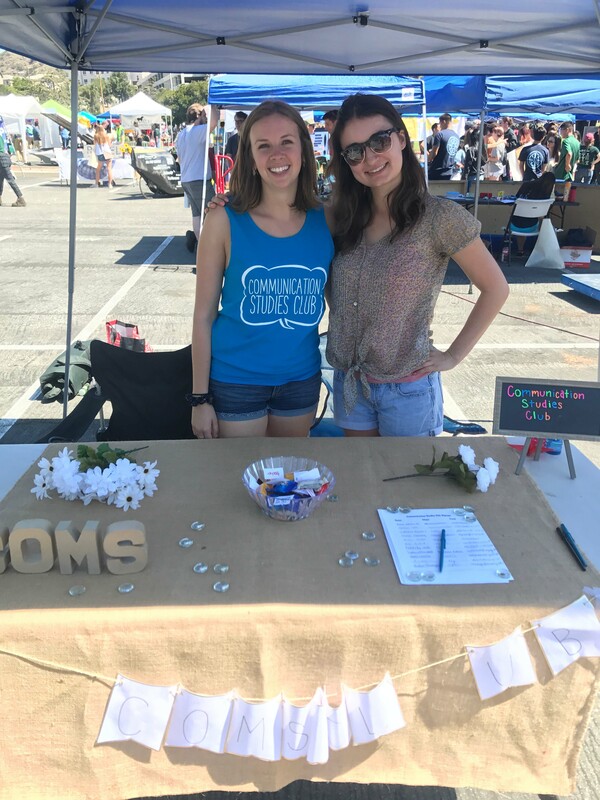 The Communication Studies Club is tremendously excited for the year ahead and plans to continue to improve the academic, professional, and personal lives of communication studies majors for years to come.